I love an inspirational space. 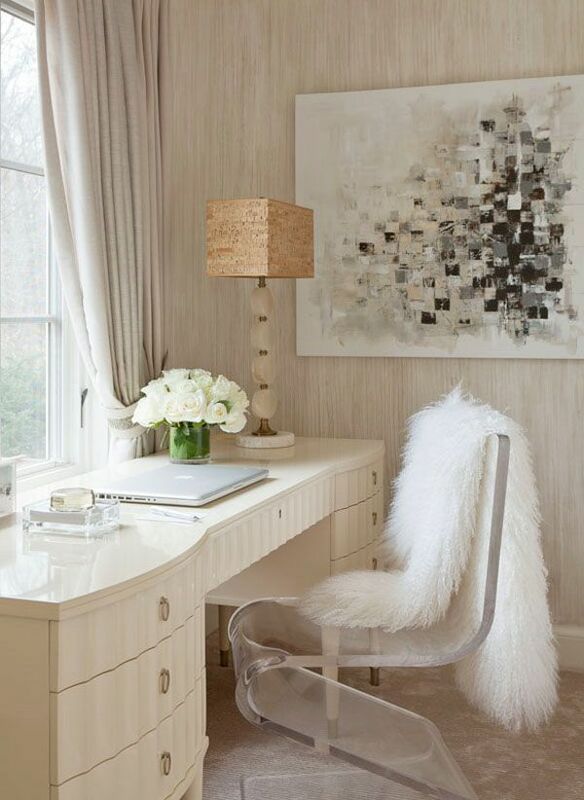 From inspiring clean lines to chic vision boards and even touches of luxury below are my top 10 Inspirational and Chic Home Office Spaces. 1. 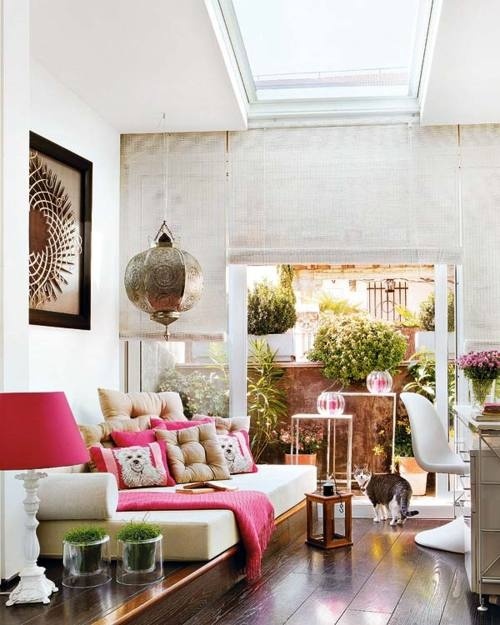 From Decorista This is so chic! 5. 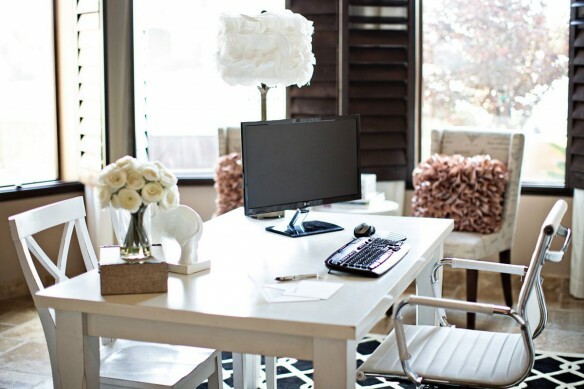 Fun and Furry office space for teens. This would be any young girls dream workspace. 6. I love the backsplash in this workspace! 8. Black, White and Gray with a pop of yellow! This is definitely an office I can work in. 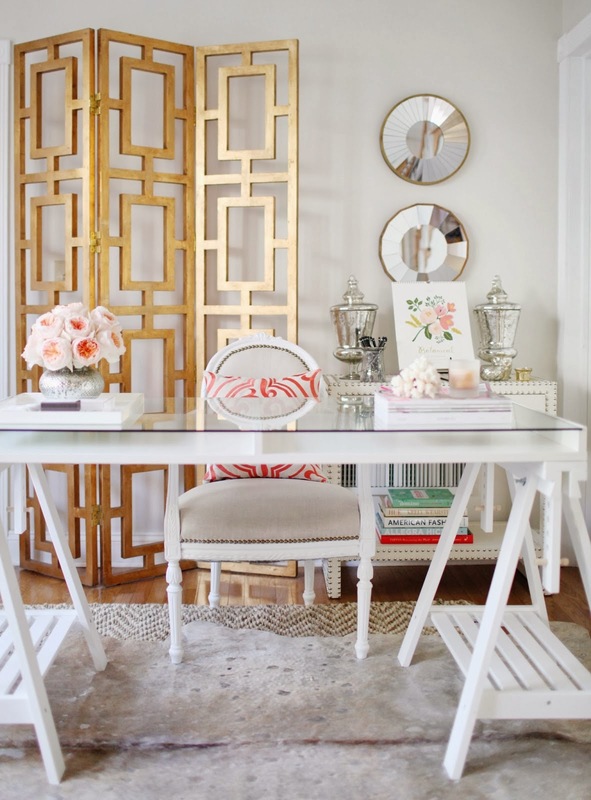 What are some of your favorite chic work spaces you’ve seen?